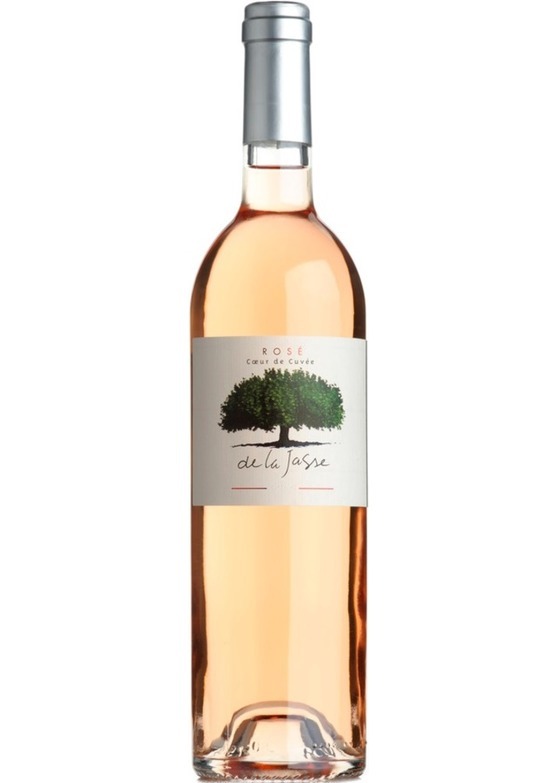 Coeur de Cuvée, La Jasse's ever-popular rosé, is made very much in the Provençal style - pale in colour, subtle, crisp and elegant. The influence of Bruno's winemaking partner can be felt here - Patrick Léon, a hugely experienced winemaker who began his career in Provence, the home of French rosé production. The 2017 is a very pretty wine, delicate, with subtle peach and strawberry notes and a zesty citrus freshness. The quality of fruit her gives a real abundance of summer berry flavours - invigorating, with a luscious, palate-cleansing finish. Enjoy with flavours of the Mediterranean.